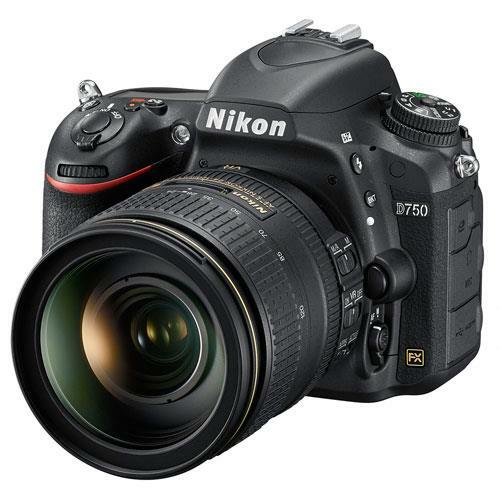 Full frame DSLR with a newly designed 24.3 megapixel FX-format sensor to deliver exceptional image quality. 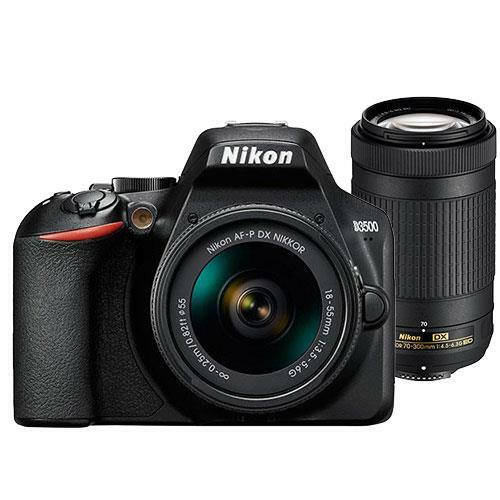 Portable double zoom kit. 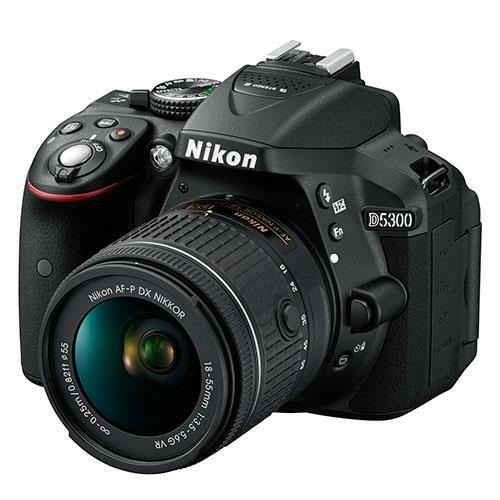 Includes the D3500 camera, the AF-P DX NIKKOR 18–55mm zoom lens, and the compact AF-P DX NIKKOR 70–300mm super-telephoto zoom lens. 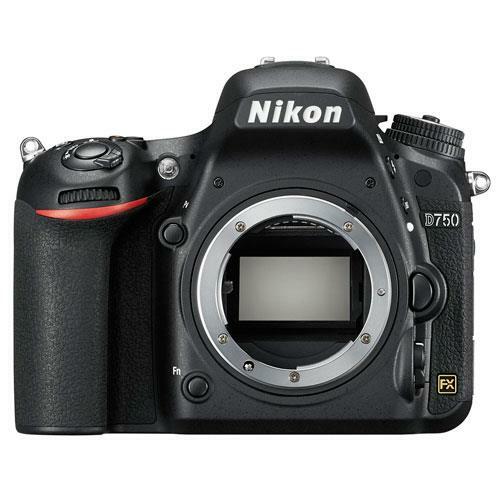 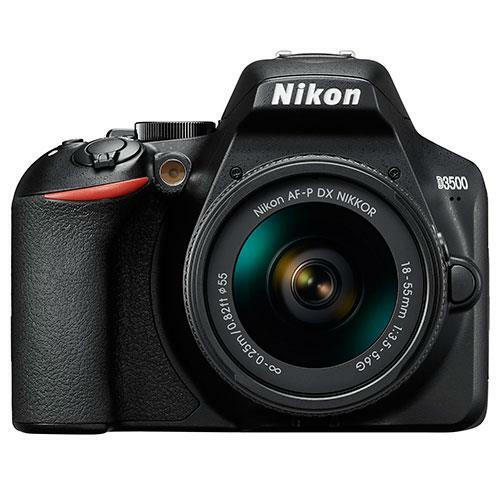 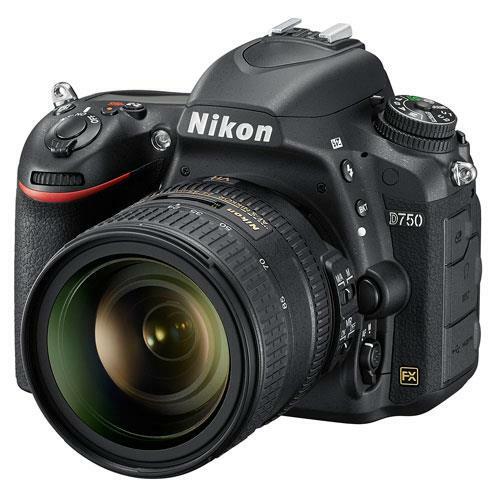 An entry-level DSLR with a 24.2 megapixel DX-format sensor. 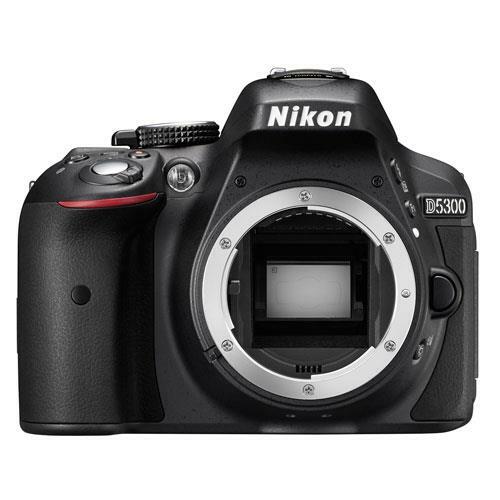 The new deep grip design on the D3500 fits comfortably in your hand for easy operation. 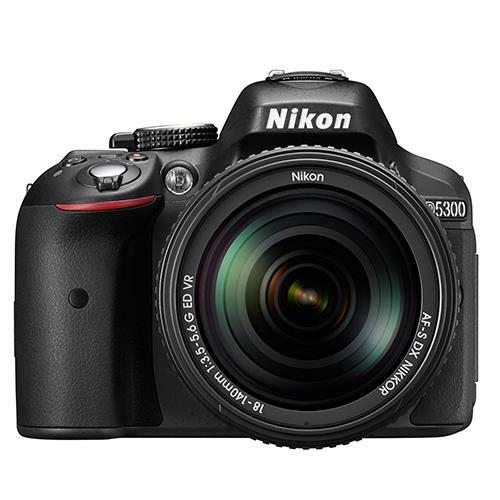 Features a 24.2-megapixel DX-format CMOS sensor for stunning detail and sharpness, built-in Wi-Fi connectictivity for easy sharing of your photos. 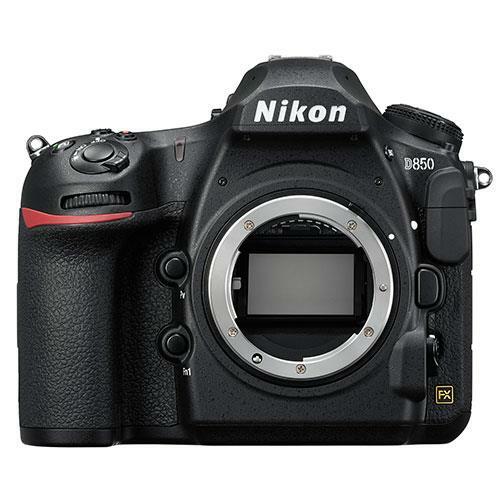 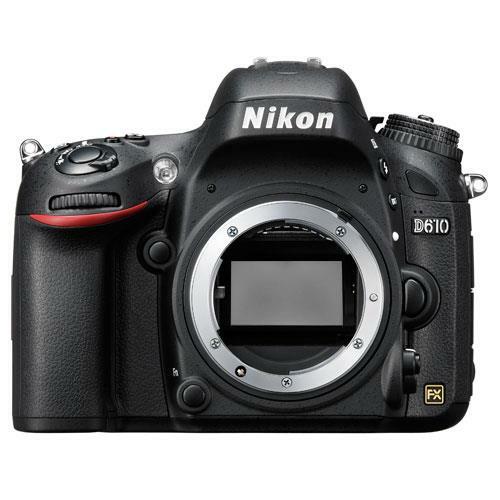 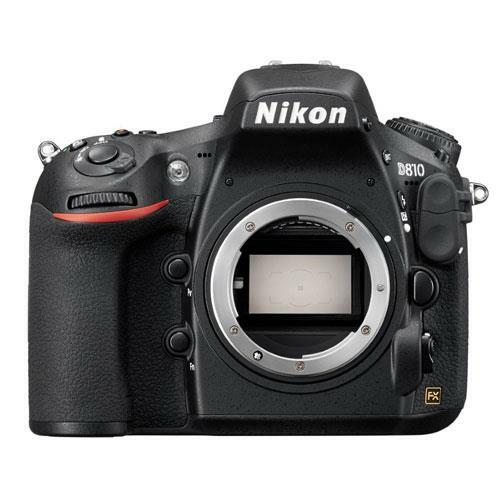 The amazing 36.3-megapixel Nikon D810 is the predecessor to the best selling D800 and features an all new FX-format sensor, ultra-wide ISO range and EXPEED 4 image processor.